Would you look at those fantastic slides!! 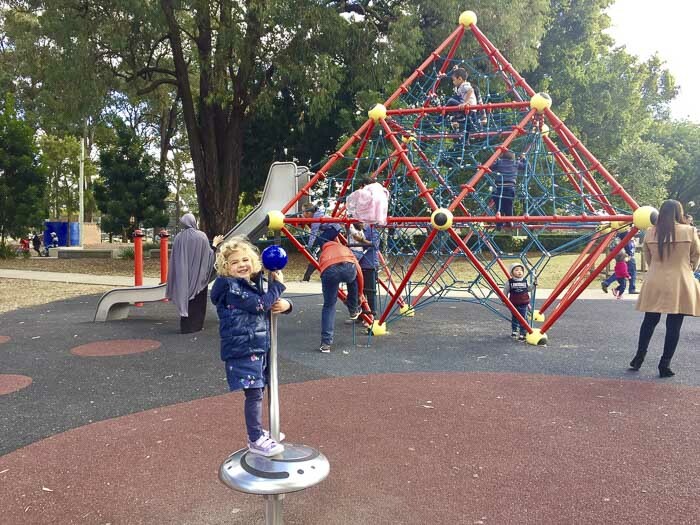 Fairfield Adventure Park is an amazing playground in the heart of Fairfield Park. 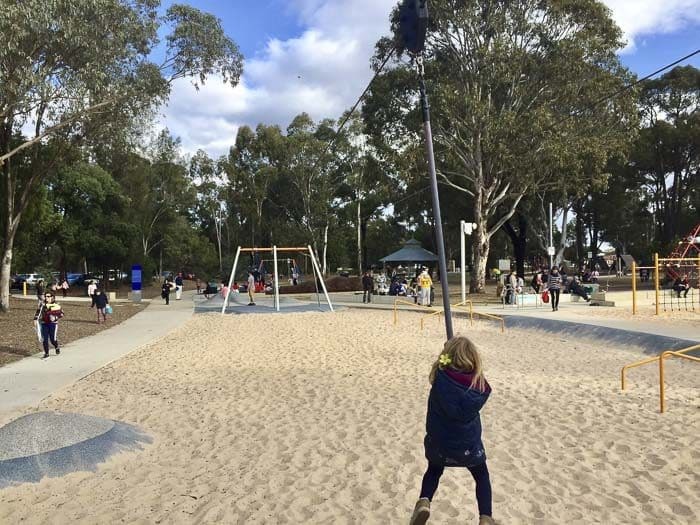 No wonder it appears as one of the best playgrounds in Sydney in every Google search. 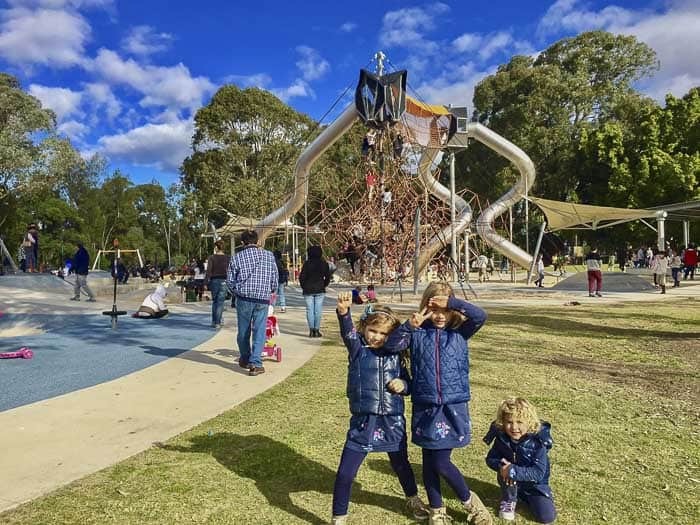 If you haven’t had the chance to take your children to this park and playground yet, it is a must-visit, especially if you have adventurous children. This is definitely one of the best playgrounds for teenagers too. 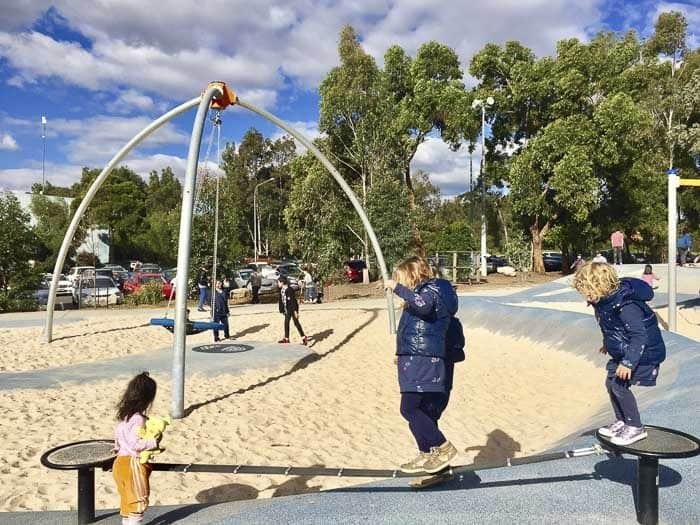 This park offers a big variety of playground equipment suitable for lots of different ages, which is ideal for families that have more than two kids. 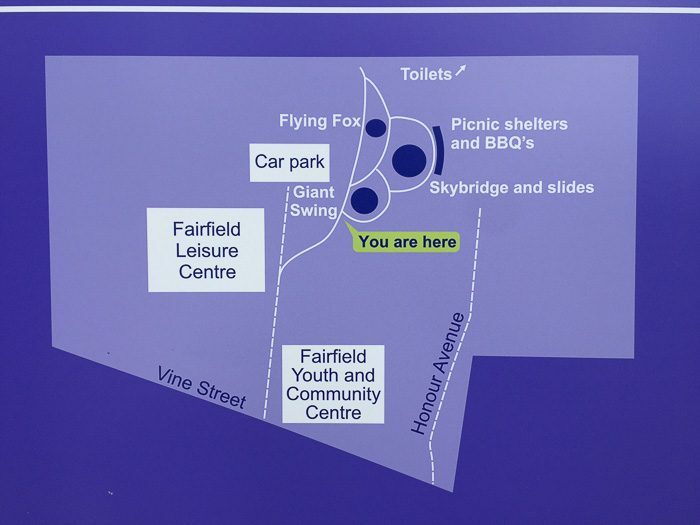 But a note of warning to those with young children; Fairfeild Adventure Park is not fenced, it is very big and it can be quite crowded, so it can be difficult to keep an eye on little children. Keep your eyes peeled. 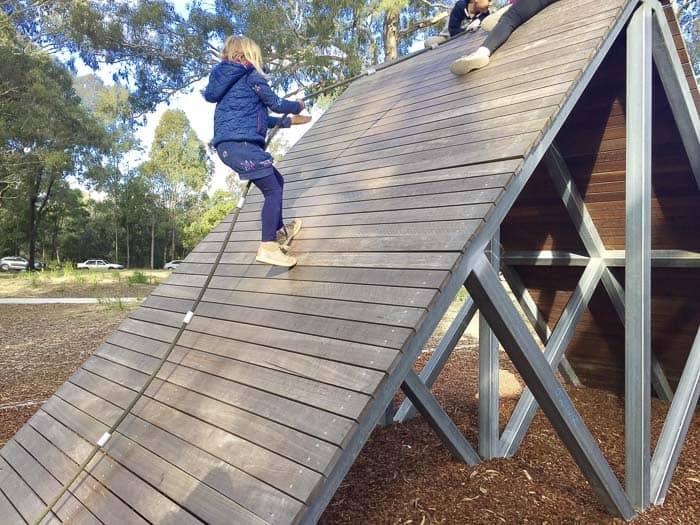 Children cannot get bored in Fairfield Adventure Park! 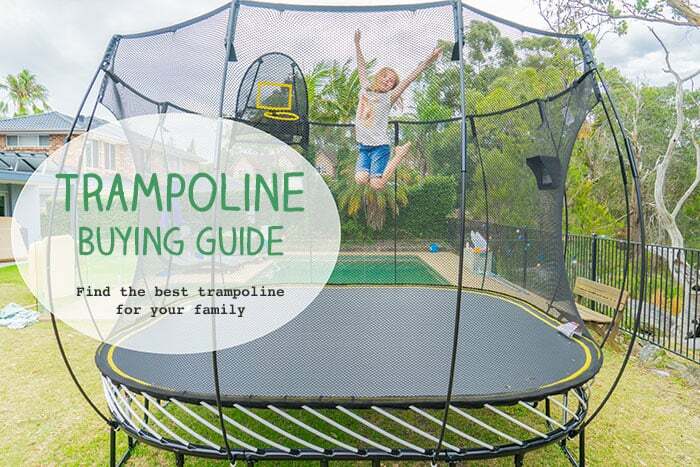 It satisfies the needs of the most agile, but also has enough elements for the ones that prefer a less active play. 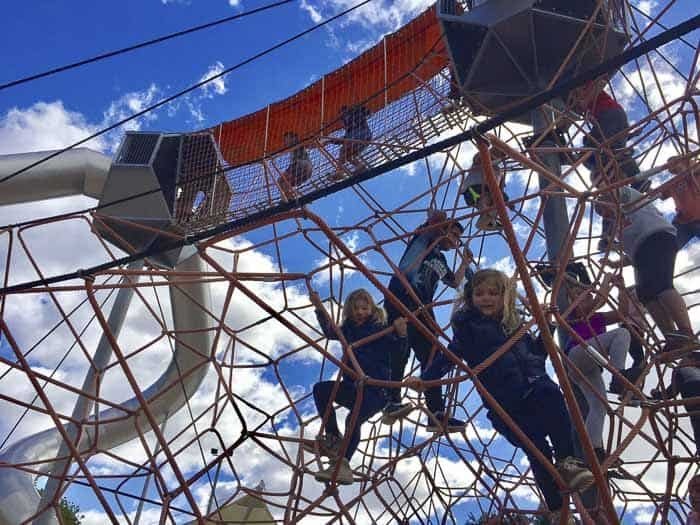 For teenagers: The star of the playground is -without a doubt- the 11-metre tall spider web-climbing frame that provides access to three long tube slides. My Miss 5 and Miss 7 couldn’t help themselves ran straight to it. I was glad to see that some teens helped them to reach the top. The gap between the net and the platform is obviously designed for teens and not for early primary school kids. 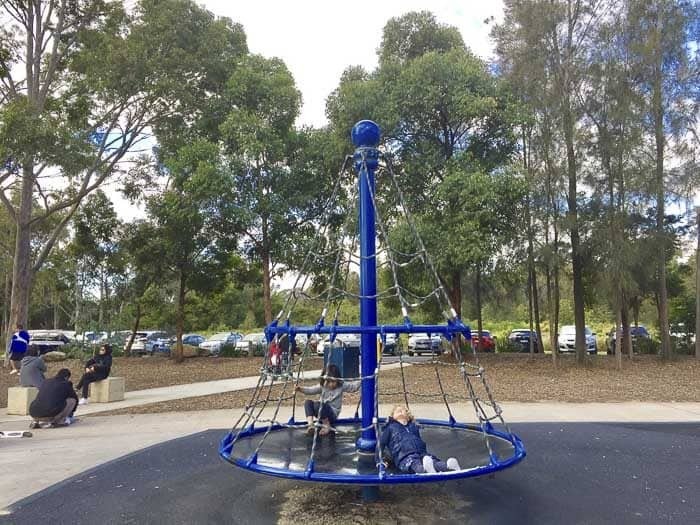 Also, this zone has a double 33 metre long flying fox, different types of swings, a balancing rope, a sandpit, two different types of spinning wheels and a little trampoline. 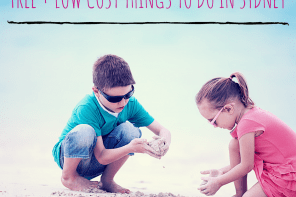 Tip: if you have a big gap between children, don’t forget to bring the buckets and spades! Meanwhile the older go to the thrilling slides, the little will keep entertained playing with the sand in the sandpit. NB some people google for ‘Fairfield Adventure Park entry fee’ but there’s no fee, it’s FREE. 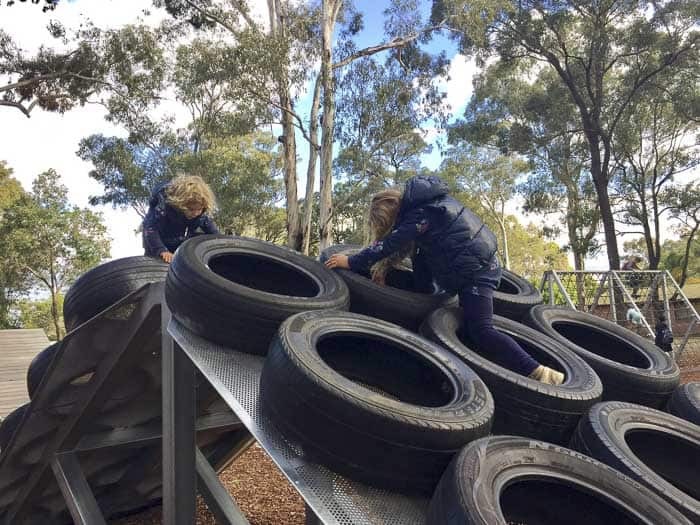 For primary school aged children: Tucked away and close to the toilets block, there is a nature-inspired with an industrial-feel playground area that is ideal for primary school aged children. My daughters, except Miss 3, had a blast. When they saw the suspended bridges and platforms, they ran crazily towards them. They were like two little monkeys playing in the jungle! Besides the bridges, there are some clever structures made with wood and tyres and, you will not believe it, another double flying fox!!! 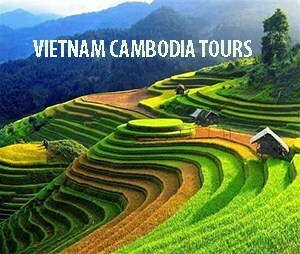 Some of the structures are also suitable for intrepid little children. So, Miss 3 year old was happy when she finally had the chance to enjoy the afternoon. 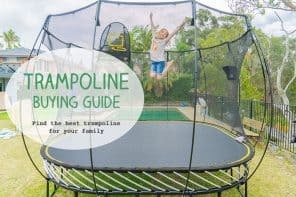 For young children: In between the teenagers’ playground and the nature-based playground), there is an area that is suitable for young children. Miss 3 year old felt comfortable climbing the frame and sliding down the slippery dip. Also, there are swings and a cone shape nmerry-go-round. Other facilities: picnic and barbecue shelters, toilets, sports grounds and fitness circuit. Nearest takeaway coffee: BYO in winter season. The kiosk of the Fairfield Leisure Centre is only open during summer. Also, the canteen of the Fairfield Sports Baseball Club sells hot food and cold drinks though the opening hours vary. Shade: some areas are totally exposed. But, the big playground has some sails, big trees and picnic shelters. 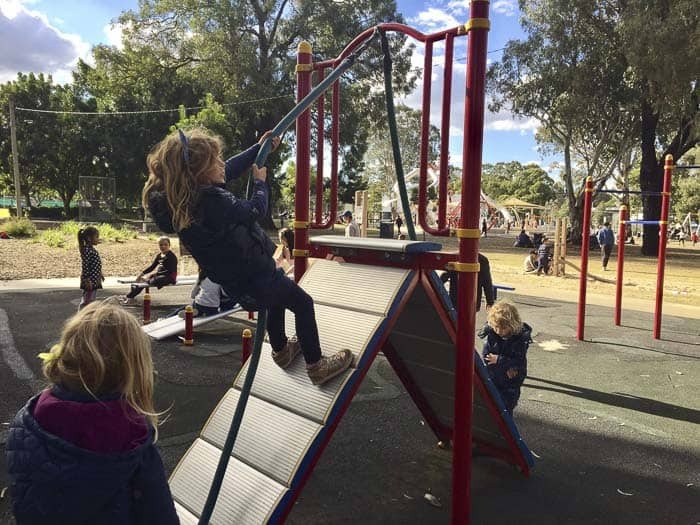 Mum’s report: Although Fairfield Adventure Playground was designed for early teens, you can still go there with younger children, as it has two more playground areas (besides the giant slides and mega climbing structure). 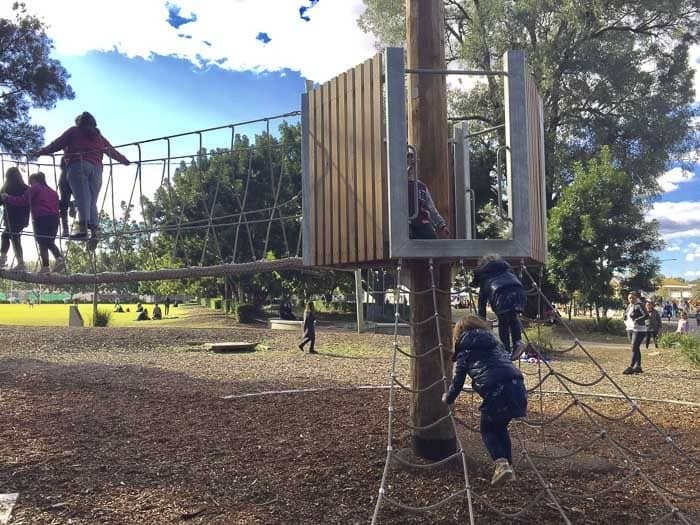 This is a real school holiday treat, my kids often ask to go to the Adventure Park Fairfield! It is such an amazing playground that your children will ask you to go back. Fairfield Leisure Centre is literally around the corner. With its Aqua Play Water Park, it is ideal for young children in summer. Swimming and a good playground is always an excellent plan! 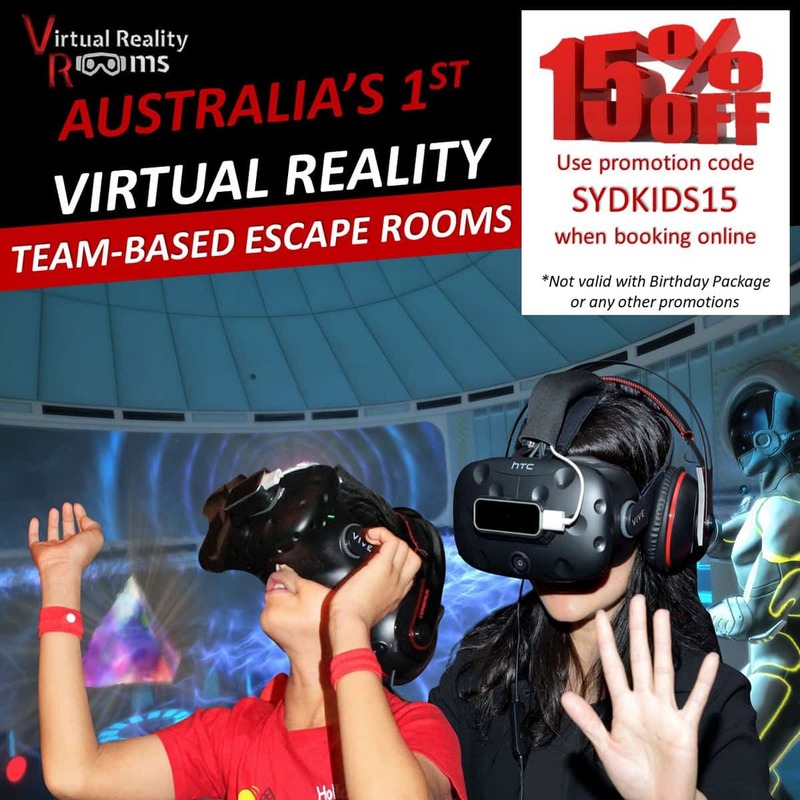 My advice: If you hate crowds but want to visit in school holidays or on sunny weekends, go to Fairfield Adventure Park early! Nearest station: Fairfield Railway Station, which is served by Sydney Trains T2 Inner West & South and T5 Cumberland line services. Fairfield Railway station is wheelchair and pram accessible as it has elevators. It takes approximately 10 min to walk to the park. Parking: Yes, plenty, and it is free! Well done Fairfield City Council! Visiting Fairfield Adventure Park was an adventure for us. Yes, it sounds redundant, but it was, for real –as my daughters would say-. 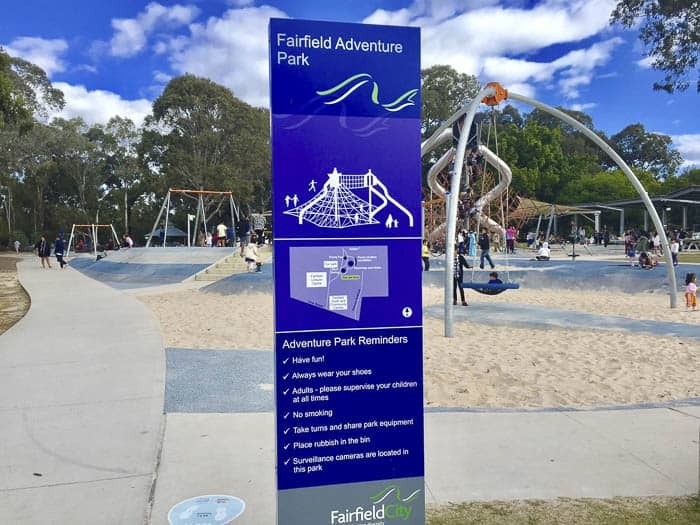 If you are looking to visit other parks in Fairfield when you visit this one, maybe a quieter Fairfield Park to have a picnic, check out the list on Fairfield Council website here. 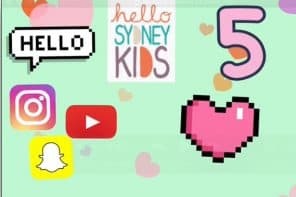 Do you have any teenagers (or older children than mine) at home that they are addicted to screens? It is time to surprise them. Take them to the Fairfield Adventure Park!!! Or, write this one down for the near future. Our children grow fast, isn’t it true? Have you been to this playground? Can you share any tips for a succesful visit? Found this park on here today! And I took 6 kids there from the ages of 12 down to 3 they all loved it!! The sides are huge i even went down them. Great park! Fantastic to hear Tesh, nothing better than hearing of loads of kids all playing outside in the fresh air and having a blast. I think probably not, they are usually kept away from playgrounds. Best to check on Fairfield Council website. can you book a bbq area? or undercover area for a birthday? 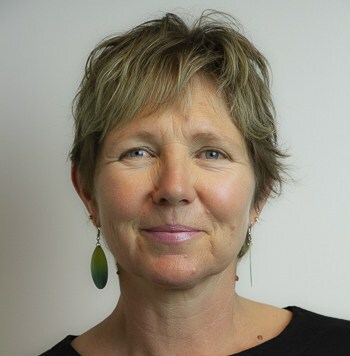 Best thing is to call Fairfield Council on 02 9725 0222 to ask about this.